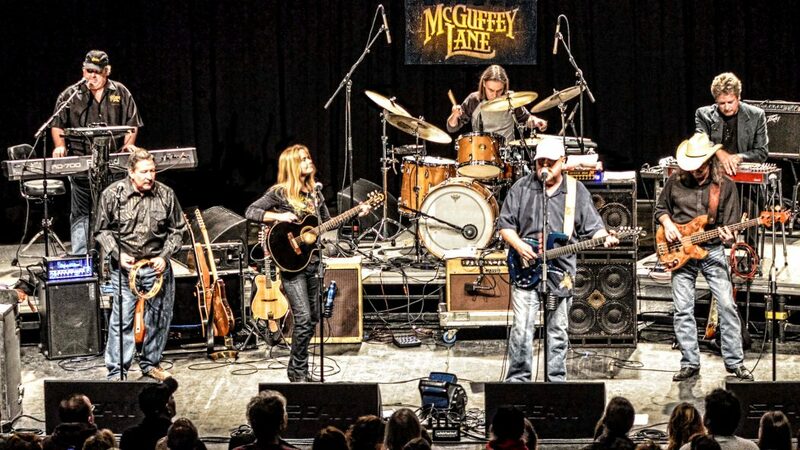 Dating back many years, McGuffey Lane has been part of the High Street, OSU campus, and Ohio’s music history. record for drawing an audience …and providing an exciting show. 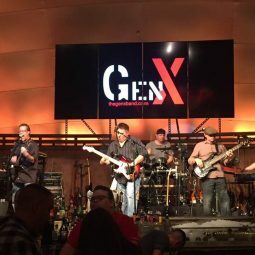 GenX performs a wide variety of songs spanning from Rock, Classic or 80’s Rock to Country and even Oldies. Reflektion- 22 year old twins, Justin and Jared Younce. 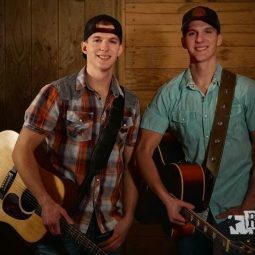 These musicians perform country songs with a splash of southern rock. TOMORROW! 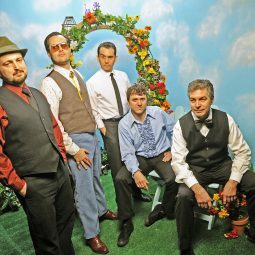 Come see @McGuffeyLane presented by @QFM963 at #LCPavilion w/ Grassinine! Doors open at 7:00 PM.